Epileptic seizures have been known about since ancient times when they were thought to indicate possession by evil spirits. However, today, we know that epilepsy is often caused by physical abnormalities within the brain and can sometimes be effectively treated by neurosurgery. Epileptic seizures can take different forms. These seizures make a person stiffen (tonic phase), shake (clonic phase) and become unconscious. They usually last for a few minutes. They can be caused by any type of abnormality within the brain such as a brain tumour, vascular malformation or sclerosis (‘scarring’) within the brain. This type of seizure often starts with a funny smell, taste, or unusual feeling (e.g., Deja Vu) and can progress to involve staring or blanking out, sometimes with shaking movements as well. These are usually related to abnormalities within the temporal lobe. This type of seizure does not cause a patient to become confused or go unconscious, but causes shaking or jerking of one part of the limbs or body. These are often related to tumours or abnormalities close to the motor, or movement area of the brain. Most times, epilepsy can be controlled effectively with medications and are generally managed by a Neurologist, with a special interest in epilepsy. However, if the seizures are becoming worse or are not being controlled effectively, or if there is an abnormality on brain scans that needs to be removed, then the patient may be referred to a neurosurgeon for assessment. 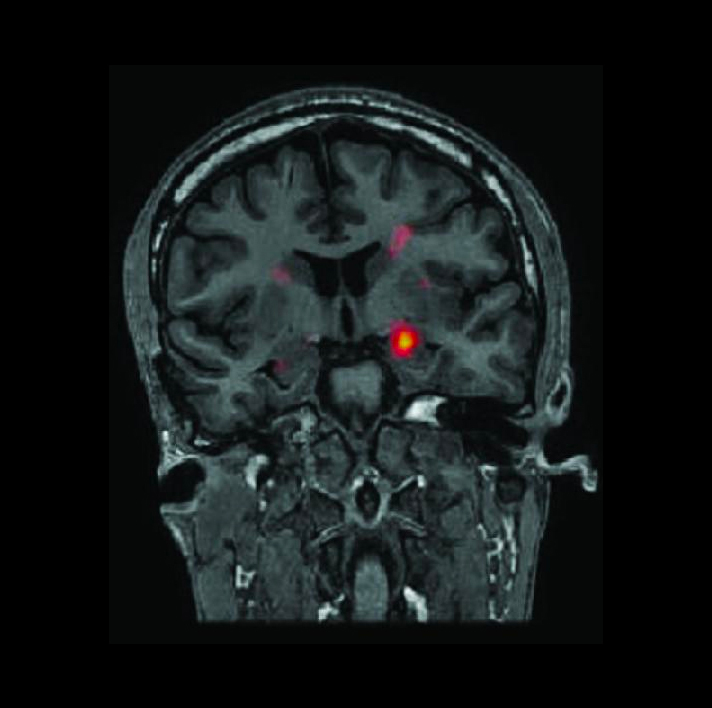 Often the assessment process will involve extensive investigation to determine exactly where the seizures are coming from and what, if any, abnormalities can be detected on brain imaging. This process may include CT, MRI, PET or SPECT brain scans, neuropsychological assessment, and admission to the hospital for a period of video monitoring with EEG (electroencephalogram). The type of surgery performed depends exactly on what and where the abnormality is, but may involve removal of a brain tumour or vascular malformation, removal of an area of scarring or other abnormality in the brain, or removal of part of the temporal lobe (“temporal lobectomy”). Patients with epilepsy are restricted in terms of driving a car or operating other vehicles or machinery for certain periods of time. Please check with your neurologist or neurosurgeon before deciding to drive and for any other restrictions.